Four Seasons Resort and Private Residences Okinawa, which will shelter 120 guestrooms and suites, is expected to complete in 2023. 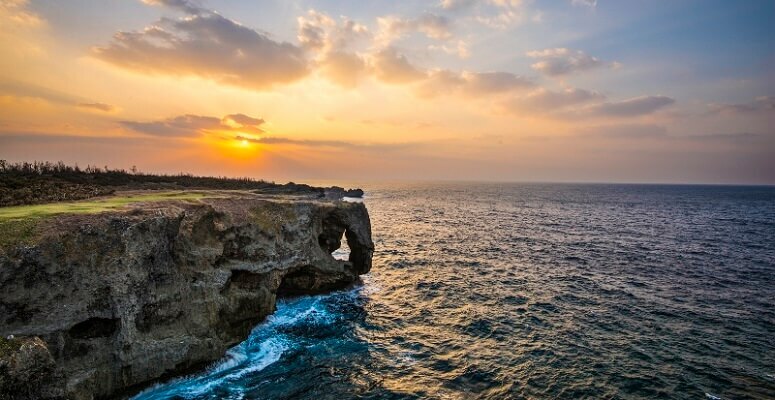 Four Seasons Hotels and Resorts and Berjaya Okinawa Development Co. Ltd. (‘Berjaya Okinawa’) have announced its new development on the island of Okinawa. 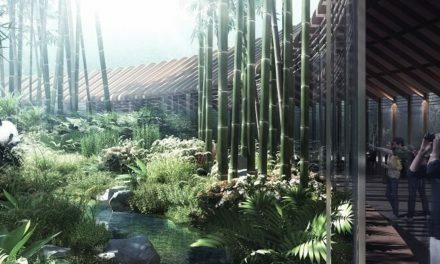 The project will debut as part of the development’s master plan as Four Seasons Resort and Private Residences Okinawa. Comprising a total of 100 acres of beachfront, the project site is located along the western coast of the island, approximately 31 miles northeast of Naha International Airport, with easy access by highway from the airport and close to tourist attractions. The Resort will comprise 30 acres of the project development land area, with 120 hotel rooms, 120 residences and 40 villas. 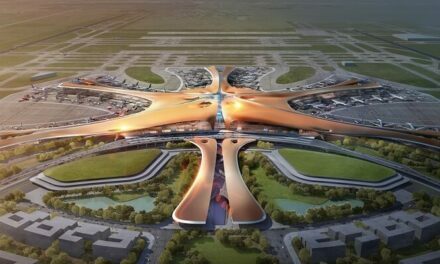 The project is expected to take approximately four years to complete with a total development cost of USD 400 million and estimated gross development value of USD 1 billion.